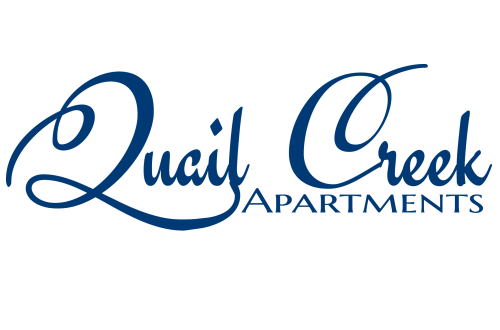 Quail Creek Apartments is currently offering a great deal on new move-ins! Call today to schedule your appointment!! Residents are allowed up to three pets per apartment with a $200 pet fee per pet. We restrict against certain dog breeds.